This side table made entirely of metal is 44 centimeters height. It is formed with high resistant steel rods and a round surface of 50 cm diameter. This table will help you give your decor a modern touch perfectly combinable with other styles of decoration. 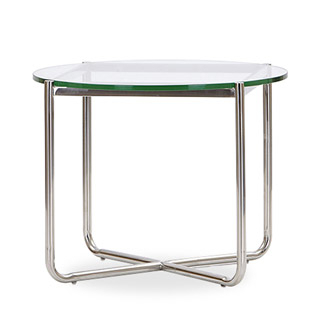 Today, does it again with this Diamond Side Table.We are helping to bring you design products that cannot be found elsewhere at cost prices directly from factories in Asia. Our team is always on the lookout for unique, top quality products and we are stepping up our efforts to bring you choice and quality at cost prices, products that will charm you with their design, their originality and their price!